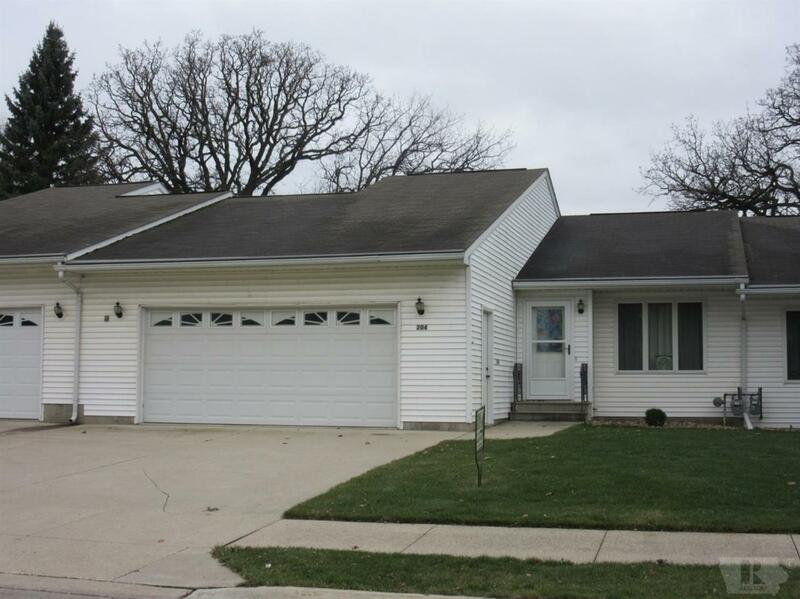 This well-kept 2 bedroom & 2 bath Condo in Lake Mills offers ample square footage, great storage, main floor laundry, updated mechanics, roof, very nice floor plan and double garage! Ready to move in from the country? Snow birds -- carefree living! Turn the key! Call for more information today or to set an appointment!